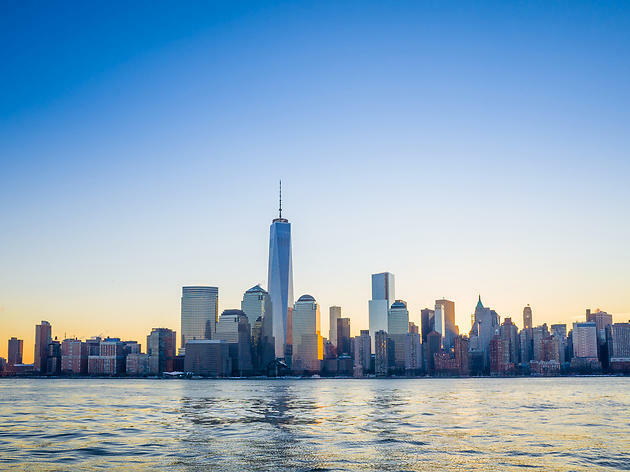 Much as we’d like to believe that spring in NYC is all cherry blossoms and sunshine, the truth is, March, April and May can still bring some terrible weather. 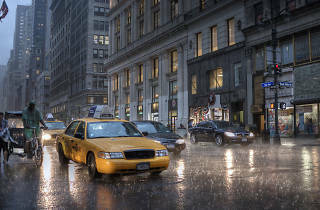 And while there are plenty of indoor activities and other things to do on a rainy day in NYC, you still have to brave the elements at some point. Whether you have a long commute into work or just need to make it from your front door to a cab, these essential supplies will keep you nice and dry in even the dreariest weather. 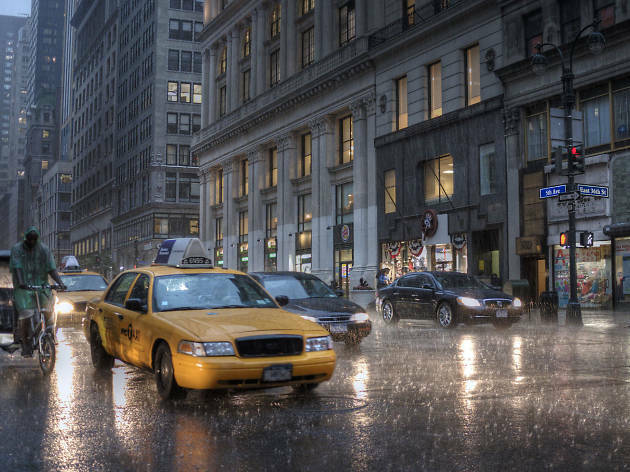 Stock up on these things New Yorkers need when it rains and you’ll never have to suffer through a flipped umbrella or soggy feet again. 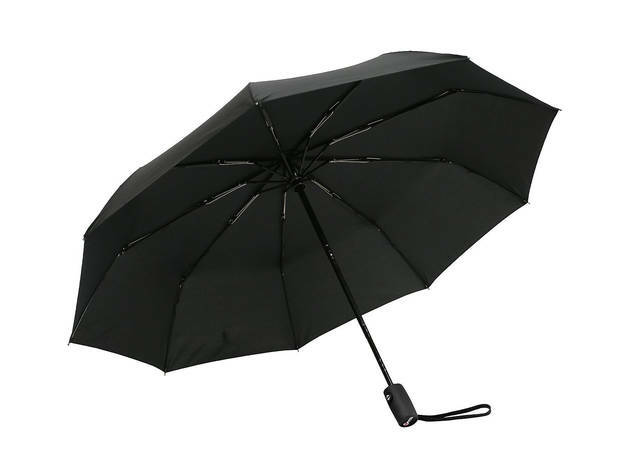 Nine fortified fiberglass ribs keep this compact travel umbrella from flipping inside out in the wind—a crucial feature in New York, where it seems like the direction of the wind changes every time you turn the corner. And since it comes with a lifetime guarantee, it's a much better investment than those cheap Duane Reade umbrellas. 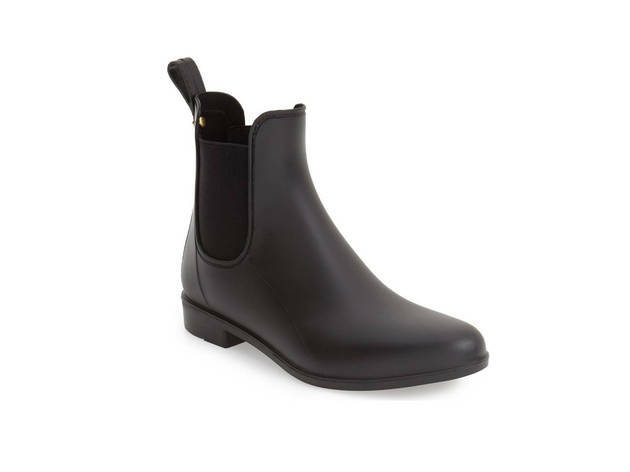 Fashionable enough to wear to work but durable enough to keep your feet dry during a torrential downpour, these rubber Chelsea boots make it easy to get dressed on rainy days. Tote bags might be cute, but they’re not always the best choice on stormy days. 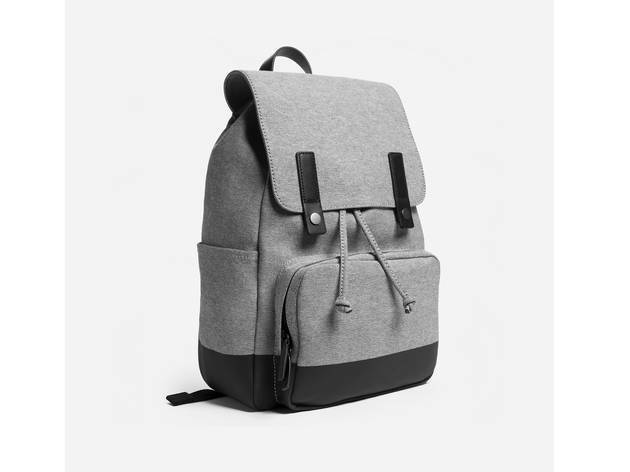 Instead, pick up something with a secure closure, like this snap-top backpack with leather accents. The sturdy cotton twill is water resistant, so the interior stays dry no matter what. Can we all agree that there’s nothing worse than soggy socks? If your feet do get wet, you want socks that will dry quickly. 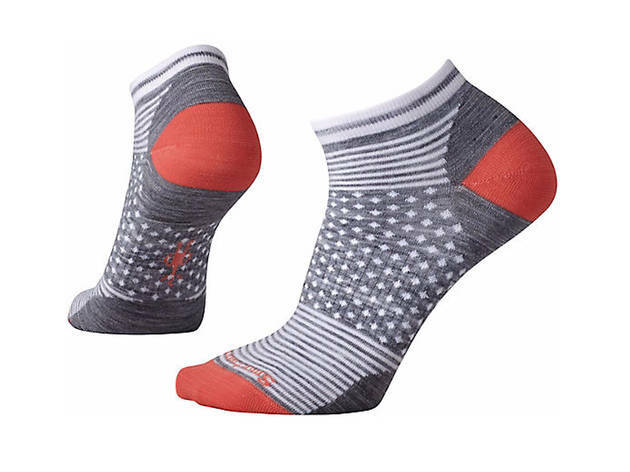 These breathable Merino wool socks not only keep your toes toasty warm, but also wick moisture away if they do get damp. A loosely capped water bottle or errant drop of rain could spell disaster for your hastily scribbled book pitch, poems or doodles. 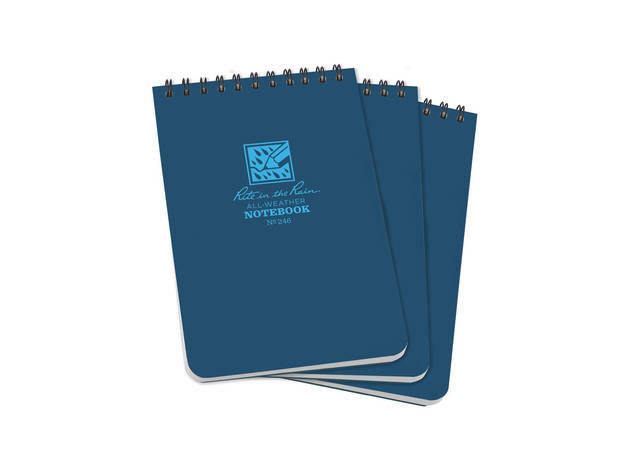 Upgrade from the standard Office Depot pad to this waterproof spiral-top notebook to protect your ideas—no matter the weather. Seasonal affective disorder (appropriately known as SAD) is real, folks. 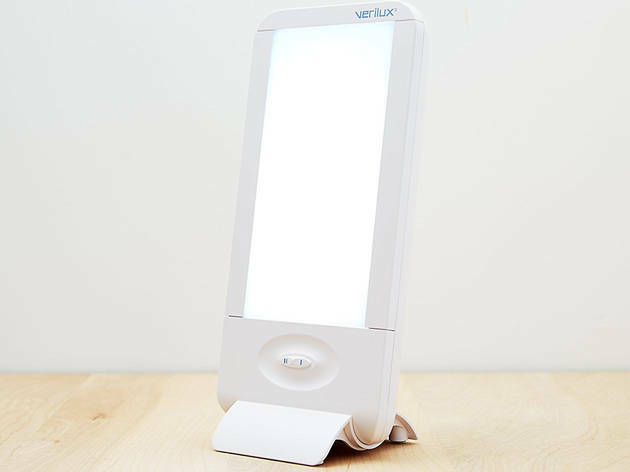 Combat the bad weather blues with one of these lamps that emit bright white light to mimic daylight. If the sun won’t shine, you can just make your own. 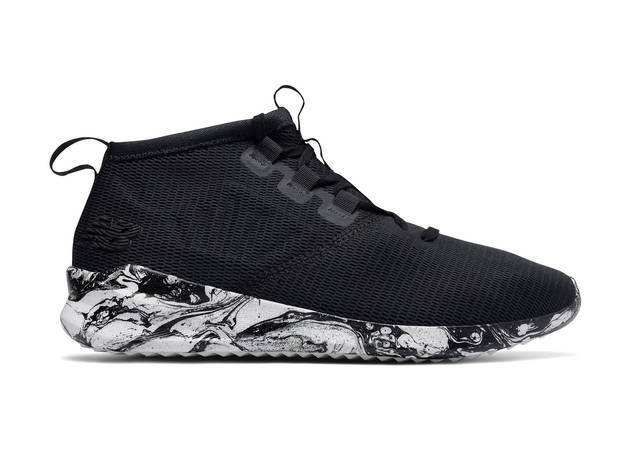 Lean into the athleisure look with these sturdy yet stylish running shoes. Thick foam soles keep the rain out, while a bootie-style high-top keeps your ankles from getting splashed. The forecast can change at the drop of a hat in New York City: Blue skies turn to charcoal gray storm clouds in what seems like an instant. For reliable, up-to-the-minute weather forecasts for your exact location, download the Dark Sky app. Yes, it’s a paid app, but the scarily accurate data is well worth the price. Even the slightest sprinkle can send New York City public transportation into a tailspin. 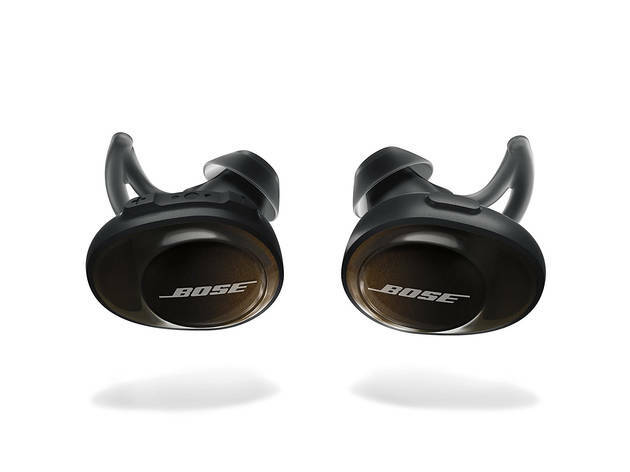 Make even the worst commute a little more bearable by streaming your favorite tunes or podcast through these Bose headphones. And unlike some other wireless earbuds, they’re weather- and water-resistant. 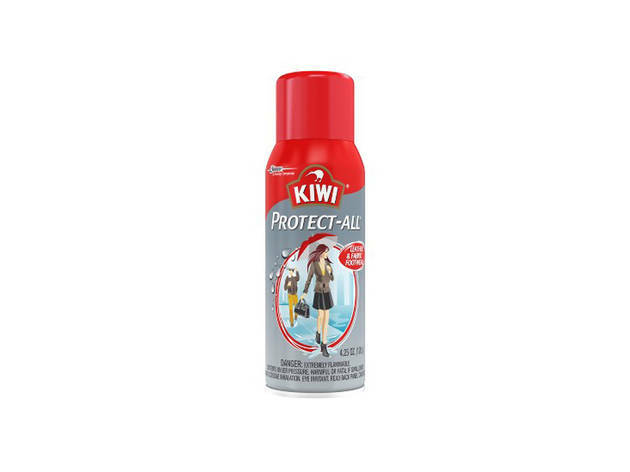 Protect your beloved leather handbag or suede boots from water damage with this clear waterproofing spray. You won’t notice a difference in the hue, but your accessories will stay clean and pristine. 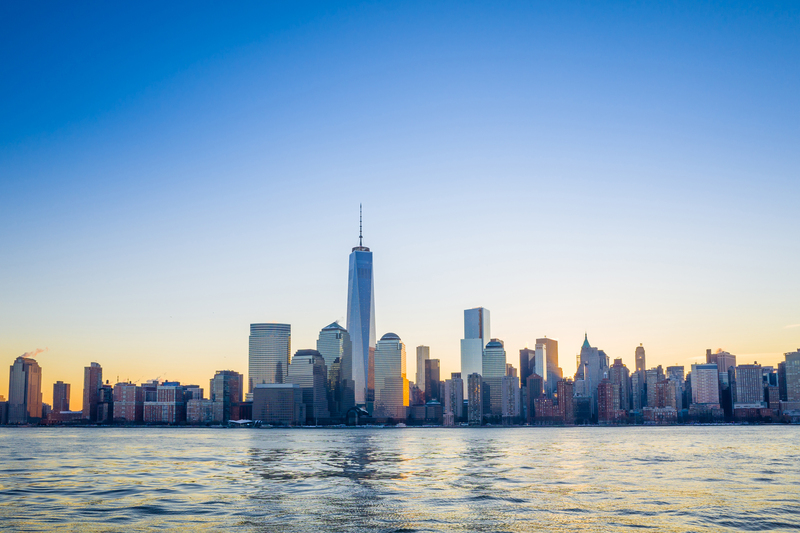 Looking for more New York essentials?